The ceremony will take place on Wednesday, Sept. 12, at 6 p.m. at Memorial Park, located at 235 Mt. Laurel Road. Mt. Laurel residents are invited to join township officials for Mt. Laurel Township’s official grand opening for the new turf fields at the township’s Memorial Park. 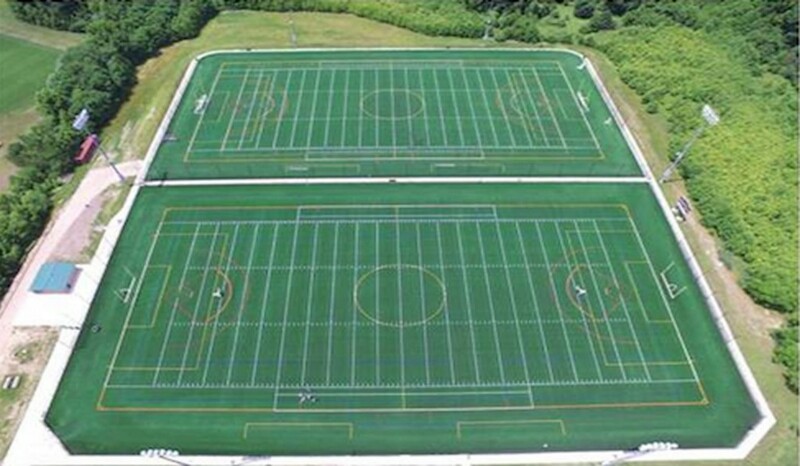 “Join us for the official opening and ribbon cutting of the new turf fields at Memorial Park,” reads a release about the event posted on the township’s Facebook page. For more information about the ceremony, visit the township’s Facebook page at www.facebook.com/TownshipofMountLaurel/. To learn more about Mt. Laurel’s park system, visit the township’s website at www.mountlaurel.com/.